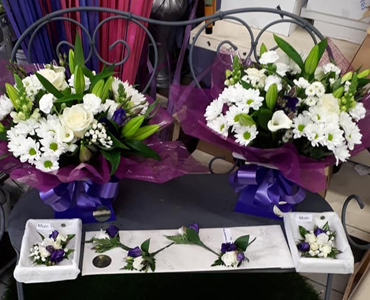 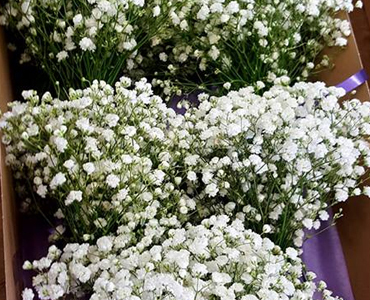 Planning for your wedding can be an exhausting time, why not let our experienced team at Reebees florist take the stress away from your big day by creating your wedding flowers and making your day extra special. 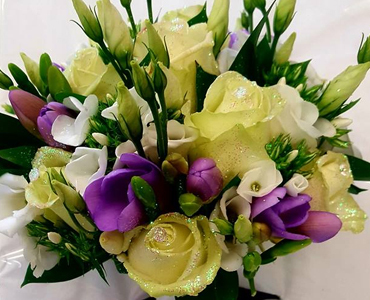 Here at Reebees florist, our talented team will help with your ideas and themes and will also offer advice on styles of bouquets available such as simple handtieds,cascading bouquets and shower bouquets. 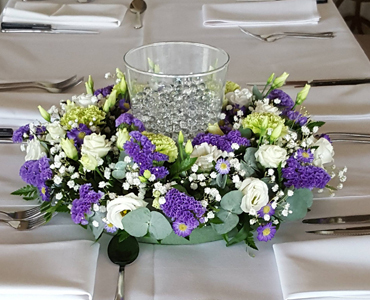 We will help with colour co-ordination and ensure you choose the most stunning flowers for your special day. 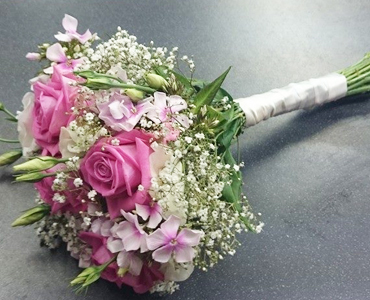 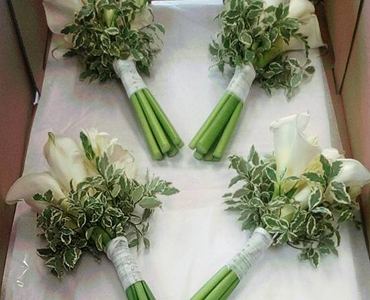 We also provide bridesmaids bouquets, buttonholes, corsages and table arrangements to the match the bridal bouquet. 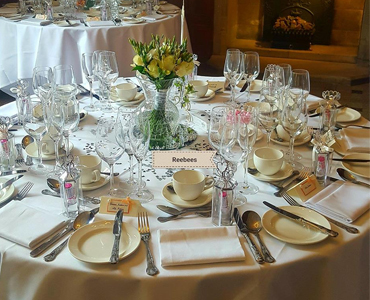 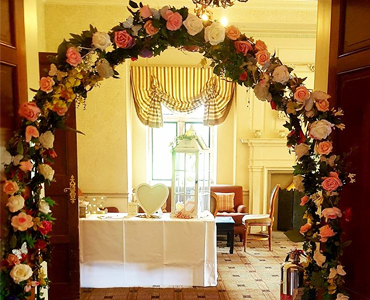 Reebees florists provide a wide range of venue decorations including birdcages, vases and arrangements from small posies to long oval flowers to decorate the tables at your reception venue. 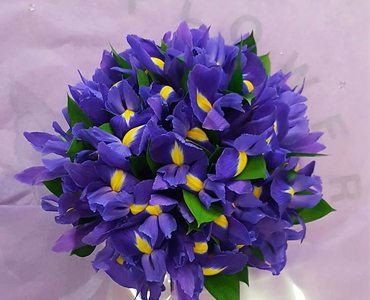 We will deliver the flowers to an address of your choice on the morning of your special day and will also decorate the venue for you if requested to make sure everything is perfect before you arrive.